Minister for Employment, Productiv­ity and Industrial Relations Jone Usamate will follow up on what ac­tually happened to two staff members who were alleged to have been mistreated at two prominent hotels. Mr Usamate made this statement while responding to a question raised by the SO­DELPA MP Viliame Gavoka in Parliament yesterday. 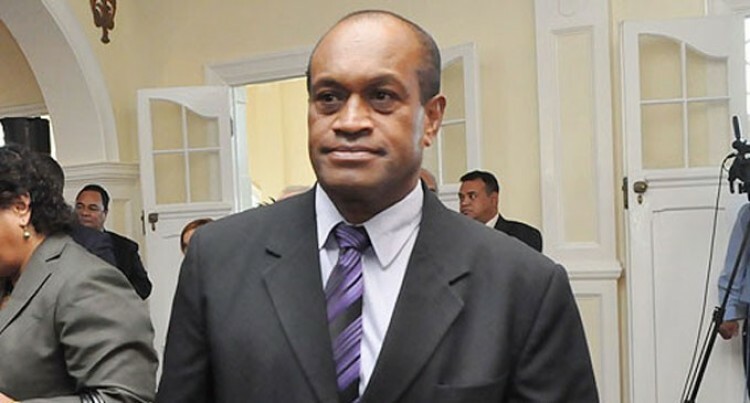 Mr Gavoka said a petition was previously brought in Parliament about the mistreat­ment of a staff member at the Grand Pacific Hotel (GPH) under former management. “A person was degrading a staff by the use of words. There was a letter to the minister copied to us, where the general manager used the four letter word against the staff member,” Mr Gavoka said. Mr Usamate said everybody needed to be treated with respect and Rosy Akbar, the then Employment Minister, had told him that the matter had been addressed. “People need to be treated with respect and dignity,” Mr Usamate said. “I know that in workplaces people liked to use all kinds of language to speak to their workers. He added that measures have been taken to curb complaints from the hotel industry and they have been taking reactive measures. The Ministry of Employment, Productivity and Industrial Relations labour inspectors have been conducting visits to hotels on a regular basis. Mr Usamate said from 2015 to 2018 about 1600 inspections had taken place, where in­spectors gave advice to employers.